A stalwart of the magazine scene, Australian House & Garden marks its 70th anniversary this month which is no small achievement in the merciless publishing world. 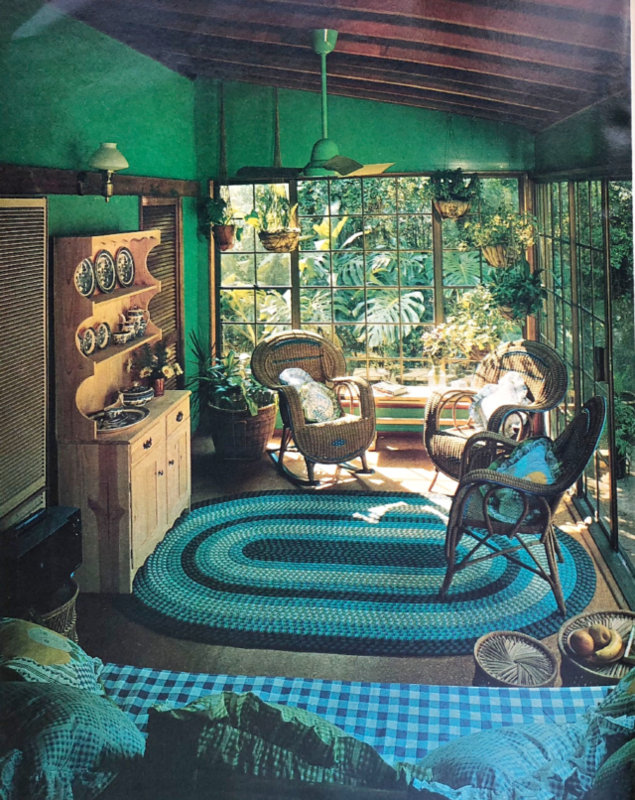 To mark the occasion, a celebratory edition hits stands on Monday (March 5), with the magazine opening the archives to reveal the way that Australian homes and gardens have evolved over the last seven decades. 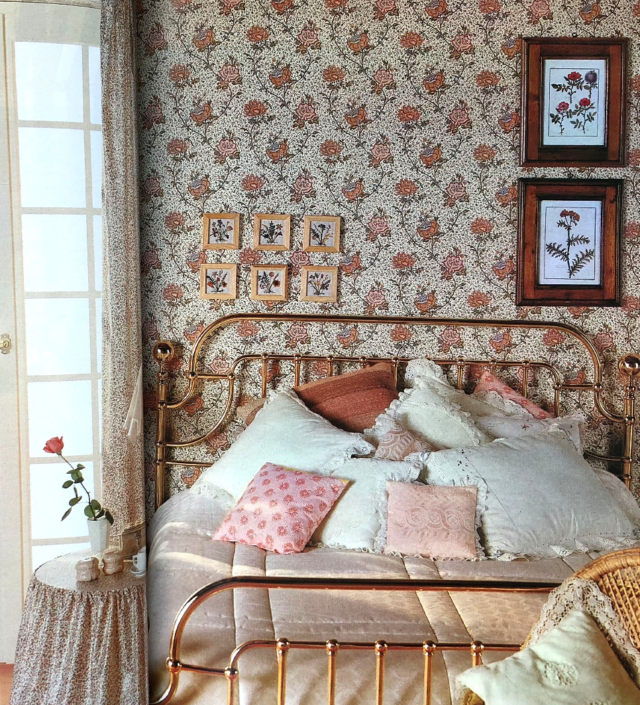 In anticipation of the launch, our friends at Australian House & Garden have shared insights into the trends that shaped the decades as well fabulous imagery from inside the publication too. 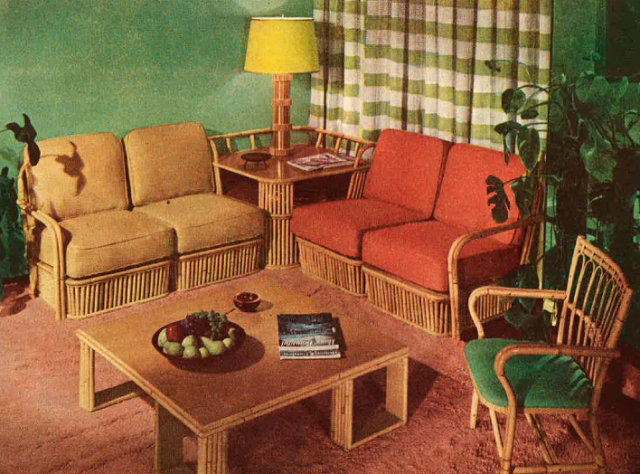 1948 to 1957 saw the debut of the iconic Parker furniture as well as plenty of plywood white wrought iron and glass-topped furniture. 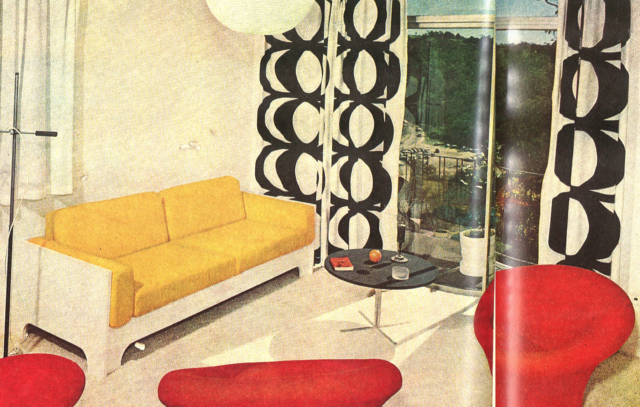 Fibreglass furniture also appeared on the scene for the first time alongside Eames’ kidney shaped coffee table and butterfly chairs. 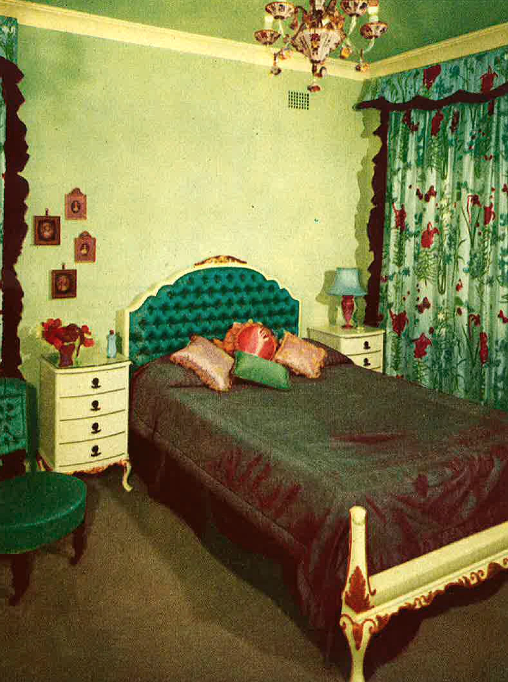 Cocktail bars, floral fabrics, indoor plants, modular sofas and sideboards were also in vogue. It would seem some things never change! The period from 1958 to 1967 saw the arrival of Scandinavian-designed chairs including the ‘tulip’ and ‘ball’ chairs as well as classic Panton chairs too. 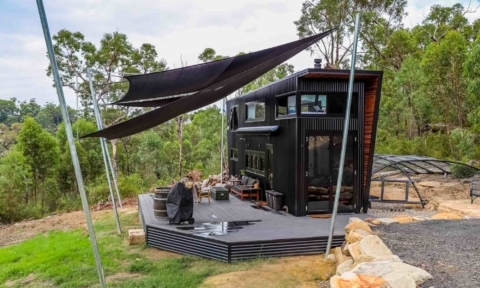 Laminate table tops, stackable plastic furniture, powder-coasted metal-framed furniture, DIY furniture and modular corner lounge suites were also on trend. Pendant lighting had a moment and lava lamps were some of the most coveted things around. The 2017 Pantone colour of the year was a recurring theme throughout the seventies and the decade also saw the arrival of Kartell’s classic ‘Companibili’ storage units. 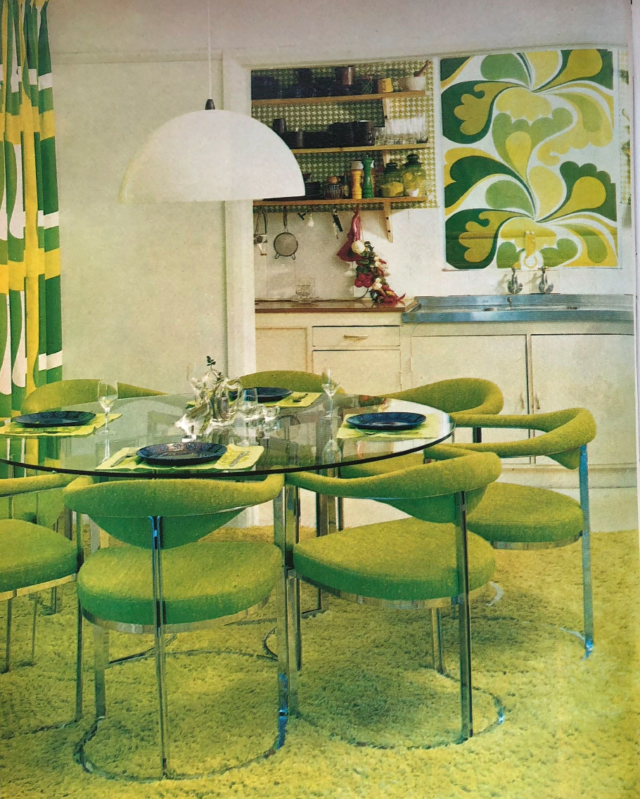 A 1970’s dining room – so much green! Beanbags, director’s chairs, white rattan sofas, peacock chairs and chrome tubular chairs reigned on the seating front while IKEA furniture, track lighting and rice paper lampshades were also big news. 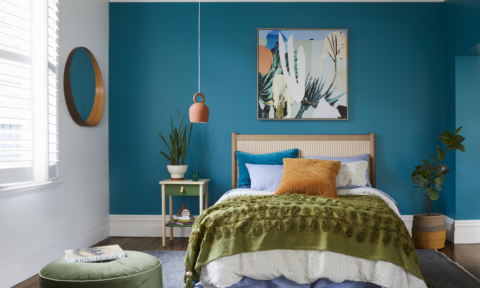 The 1980’s saw the revival of classic designs such as the Le Corbusier lounge and armchairs as well as a propensity of pine dressers and entertainment units, wicker furniture, waterbeds, florals and glass-topped tables. Harry Bertoia chairs were a popular look too. 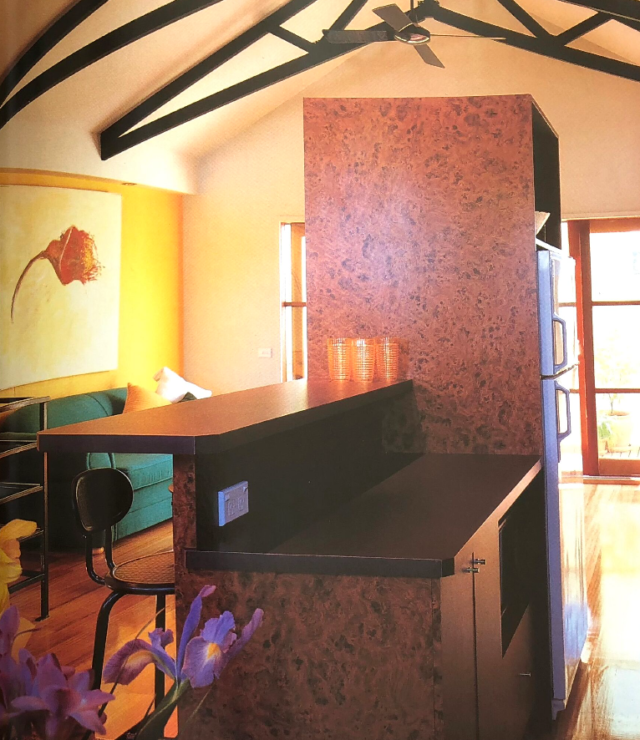 The period from 1988 to 1997 saw a plethora of white sofas (particularly leather) as well as the emergence of the kitchen counter bar stool. 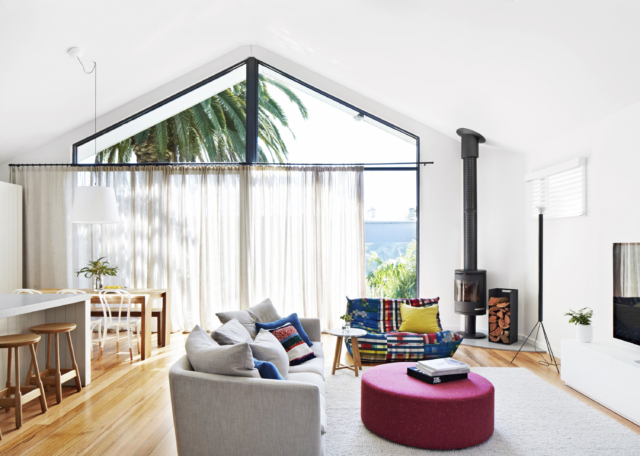 Le Corbusier lounges and Mies van der Rohe’s ‘Barcelona’ white leather arm chairs were on trend too while hammocks, home computers and coffee machines made their way into most Australian homes. The noughties saw a much more minimal aesthetic arise. King Living modular sofas, Philippe Starck’s Louis-inspired ‘Ghost’ chair, anything by Eames, and Vernon Panton’s plastic chairs were popular (often paired with rustic dining tables). 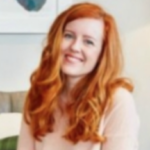 This period also saw the rise of the ottoman as a coffee table, tables with frosted glass and aluminium legs, butler’s trays, floor cushions and the proliferation of kitchen bar stools. What a beautiful retro look houses. I loved all this retro themes. Thank you!